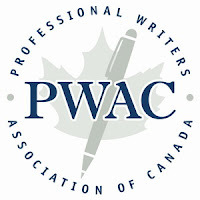 Last night I attended a seminar hosted by PWAC (Professional Writers Association of Canada) entitled Getting Published: Non-Fiction Books. Moderated by Nate Henley, the guest panelists were James FitzGerald, author of What Disturbs Our Blood: A Son's Quest to Redeem the Past; literary agent Hilary McMahon of Westwood Creative Artists; Derek Finkle, who founded the Canadian Writers Group, a literary agency; and Jack David, publisher of ECW Press. 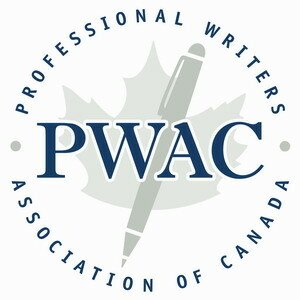 Overall, the 2-hour session was informative, and on par with other PWAC seminars I've attended. In an earlier post, I provided an overview of the 1998 UK vampire series Ultraviolet, which was released on DVD in 2000. In this 6-part series, Detective Michael Colefield investigates the disappearance of his best friend Jack, and discovers that he's been turned into a vampire. Colefield reluctantly joins a paramilitary organization with ties to the Vatican, and learns that their mission is threefold: track vampires, discover their agenda, and eliminate them if necessary. 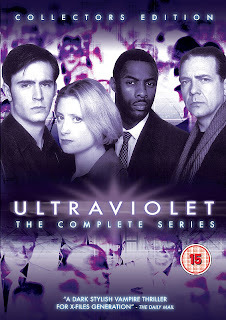 Now that several cast members have become bigger stars outside of the UK--namely Jack Davenport (Pirates of the Caribbean films), Idris Elba (The Wire, Prometheus, Thor), and Stephen Moyer (True Blood)--there's a shiny new DVD release for the series, which includes a new documentary about the making of Ultraviolet. Upon the release of UN-DEAD TV in December 2012, I was interviewed by Monica S. Kuebler from Rue Morgue magazine. The edited Q&A appeared in issue #130; the full interview is below. An established publisher of award-winning novels launches a new comic series with tales from horror legends and rising stars. 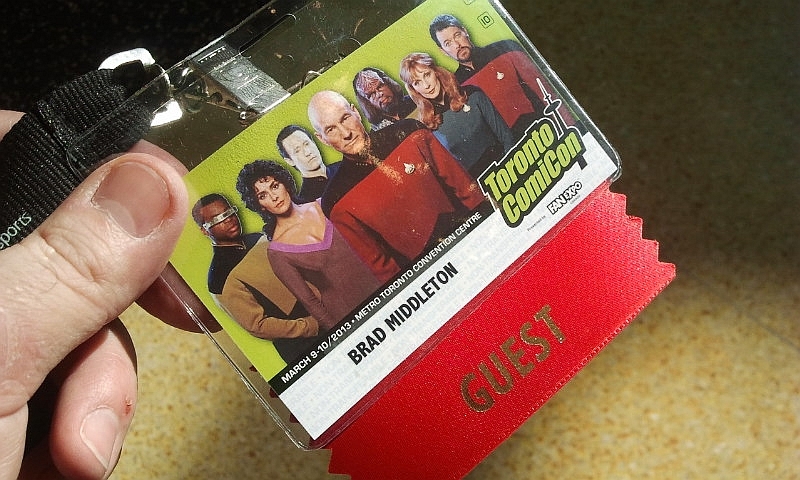 This project will only be funded if at least $15,000 is pledged by Monday Apr 15, 11:11am EDT.